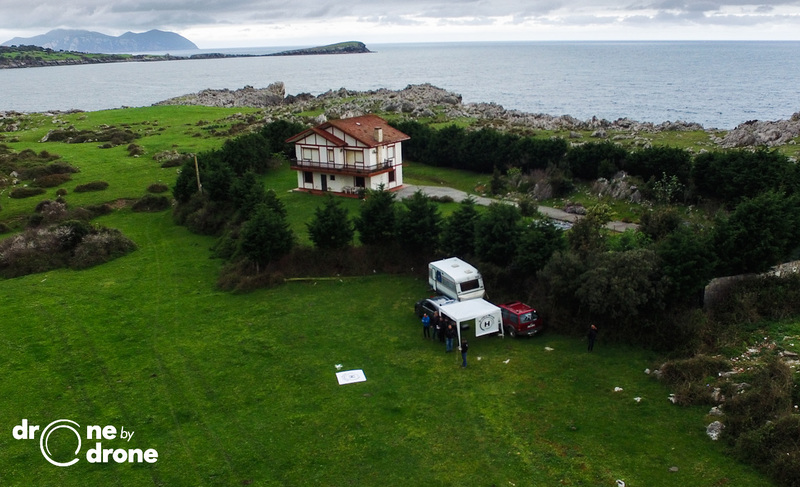 In Bilbao, Drone By Drone gives both theoretical and practical training in Remotely Piloted Aircraft Systems (RPAS) according to the 18/2014, article 50.5, Apendix I, certified by AESA E-ATO-157. Requiremets for the training and certificate of RPAS pilots. 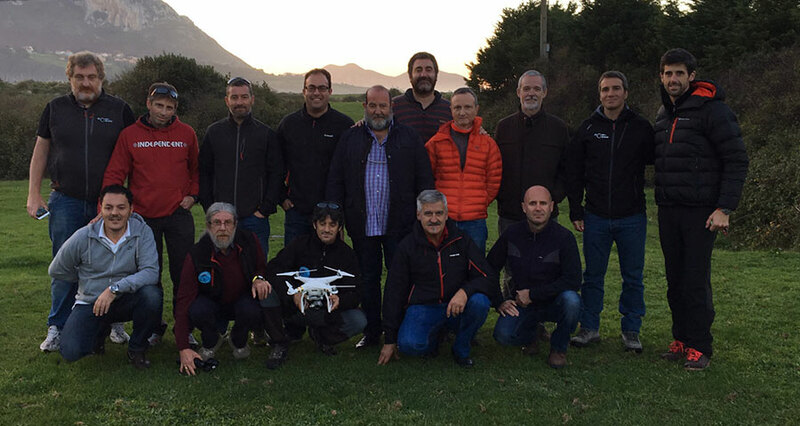 Not all the classes in the theoretical courses given in Bilbao for obtaining the Advanced Drone Pilot Certificate are face-to face. 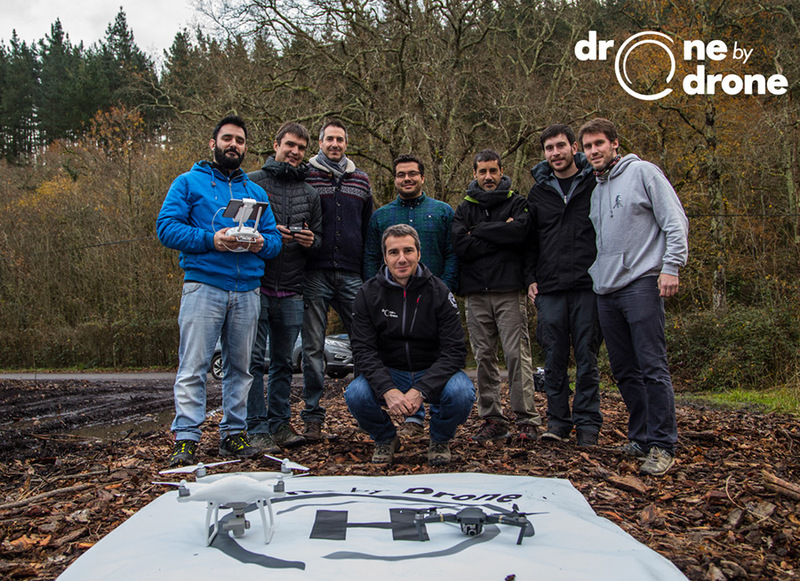 The practical courses for obtaining the practice qualification for the managing of concrete RPAS models are all face-to-face, having part of theoretical knowledge and part of practical management in the set up flying field. The Theoretical courses are partly face-to-face. They make a total of 60 hours, so 10% of them (6 hours), take place inside the classroom, and so does the exam. The courses last for 6 weeks and the last two days (Thursday and Friday) lessons are given in the classroom for 3 hours a day, from 16:00 to 19:00. The exam is done on the following Wednesday. 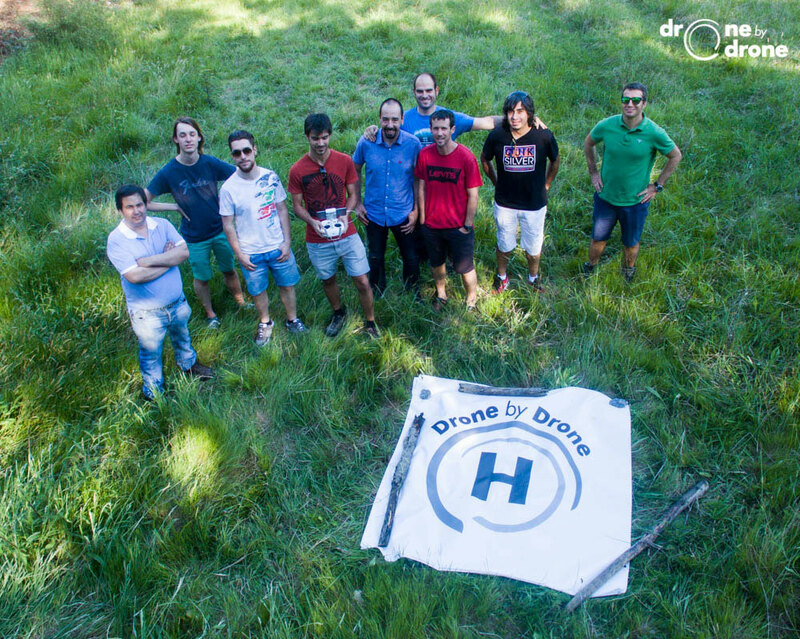 Once this exam is past, the student will achieve the Advanced Drone Pilot Theoretical Certificate. The Theoretical-Practical courses are all face-to-face and they last for one week. The exam and the classes on the first three days (Monday, Tuesday and Wednesday) take place in the classroom for 3 hours a day, from 16:00 to 19:00. On Thursday, Friday and Saturday there are practical lessons in the flying field. The RPA chosen for the practical training certificate is the Phantom 3 because it is the most versatile quadcopter and, being qualificated for this one, means qualification for other similar drones too. Apart from this, to be able to fly drones it is compulsory to have a LAPL (Light Aircraft Pilot License) or a Class 2 medical certificate. This certificate in not included in the course price, though we can inform you as to where to obtain it.